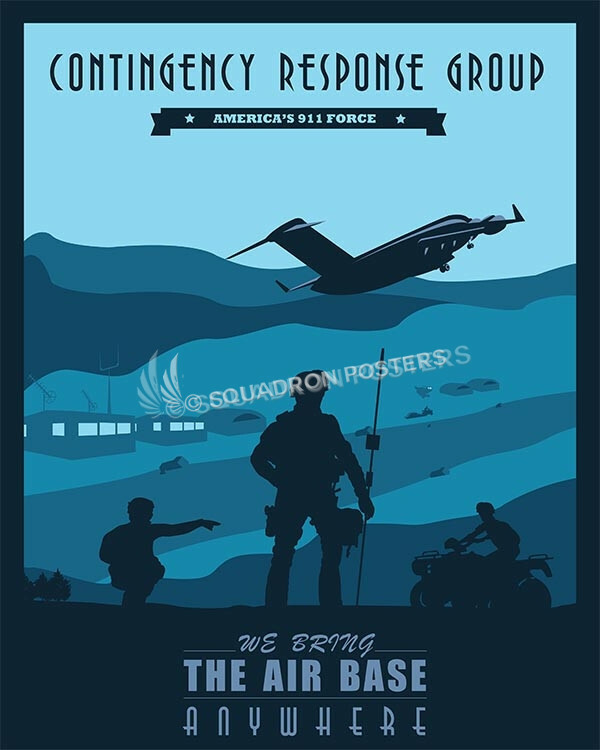 The 8th Airlift Squadron (8 AS) is part of the 62d Airlift Wing as McChord Air Force Base, Washington. 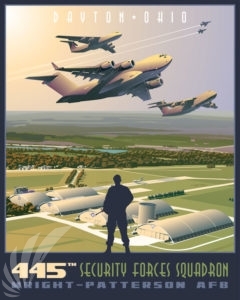 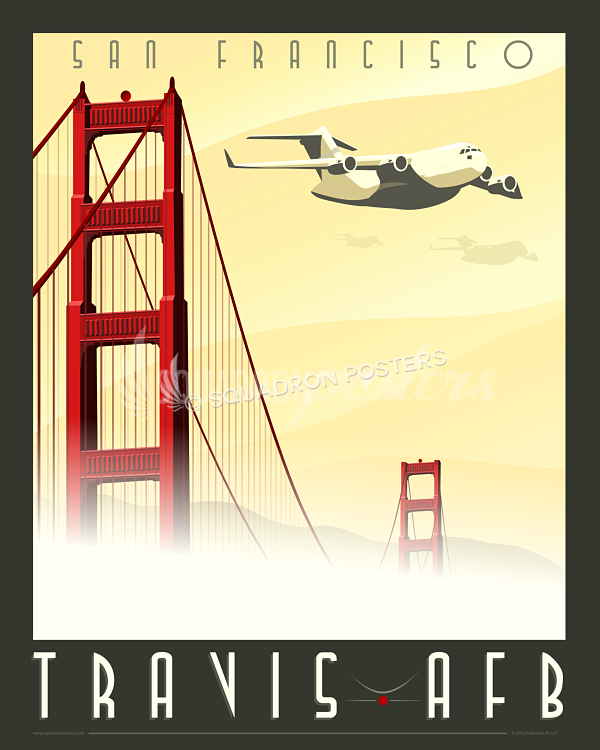 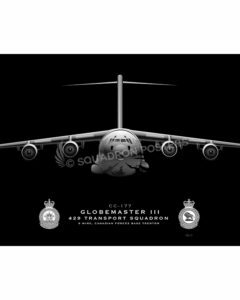 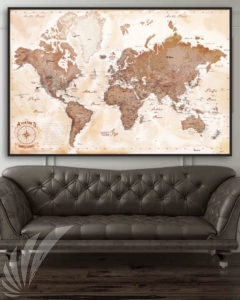 It operates C-17 Globemaster III aircraft supporting the United States Air Force global reach mission world wide. 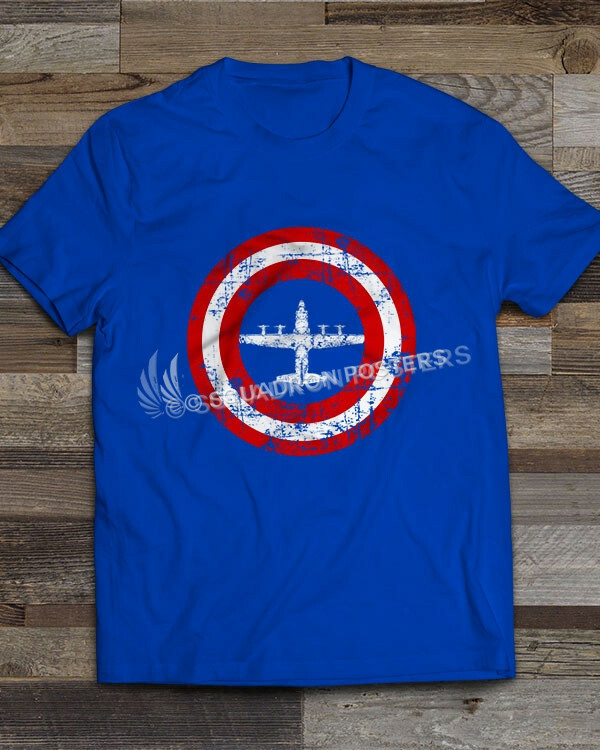 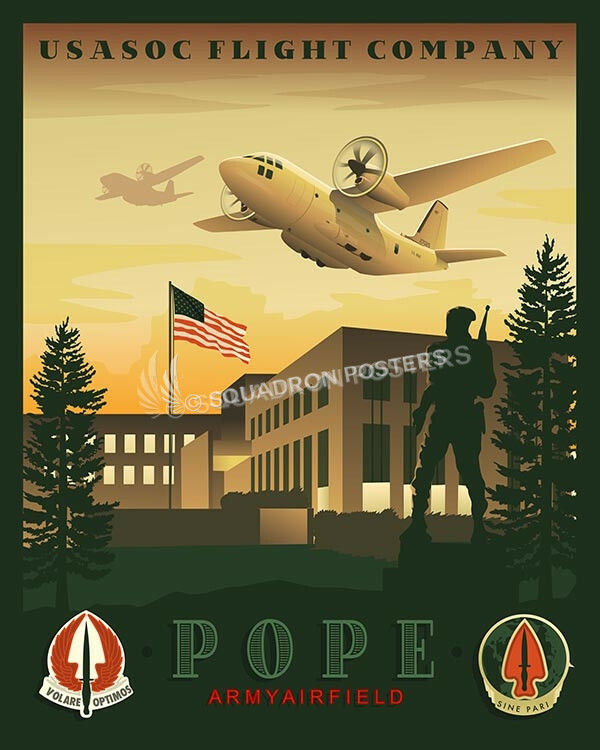 The squadron was activated in the Army Air Corps on 1 February 1940 at Brooks Field Texas, as the 8th Transport Squadron and assigned to the 10th Transport Group. 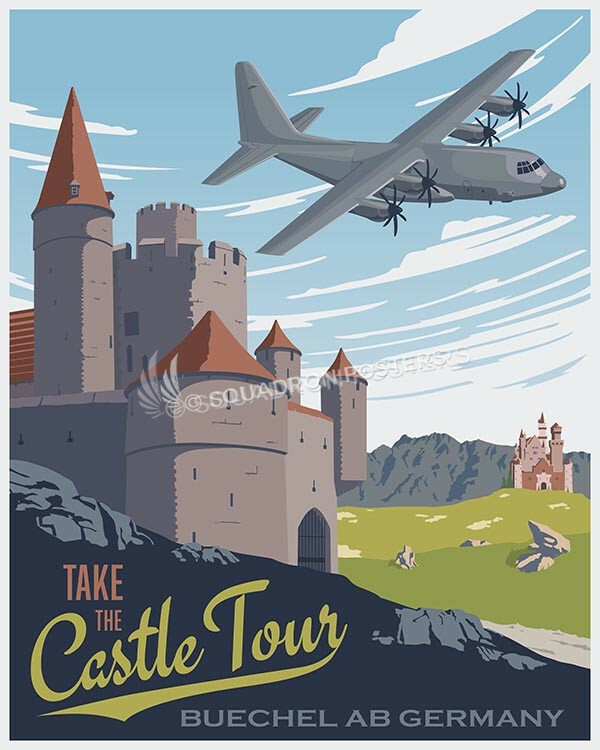 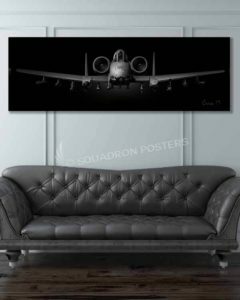 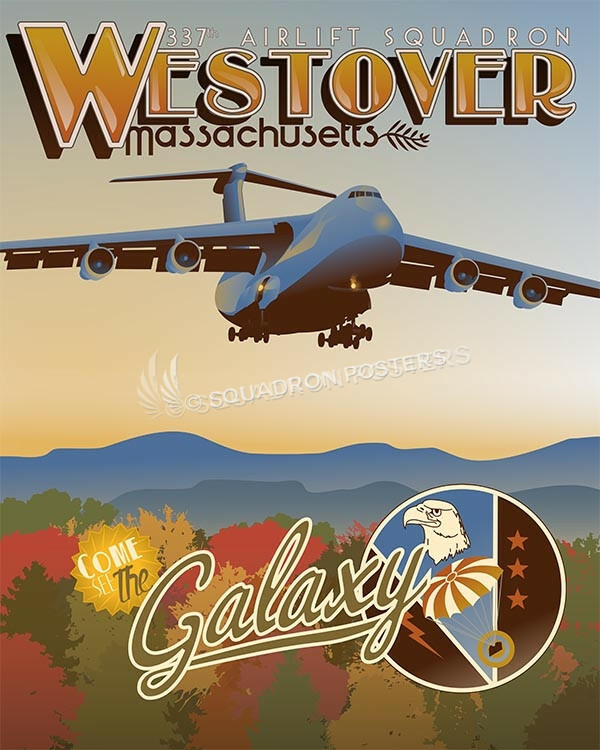 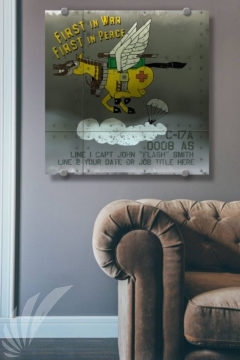 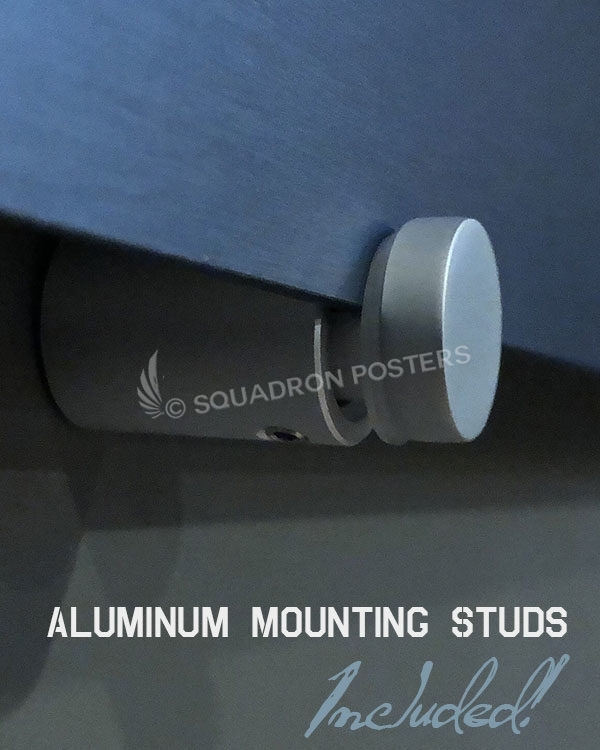 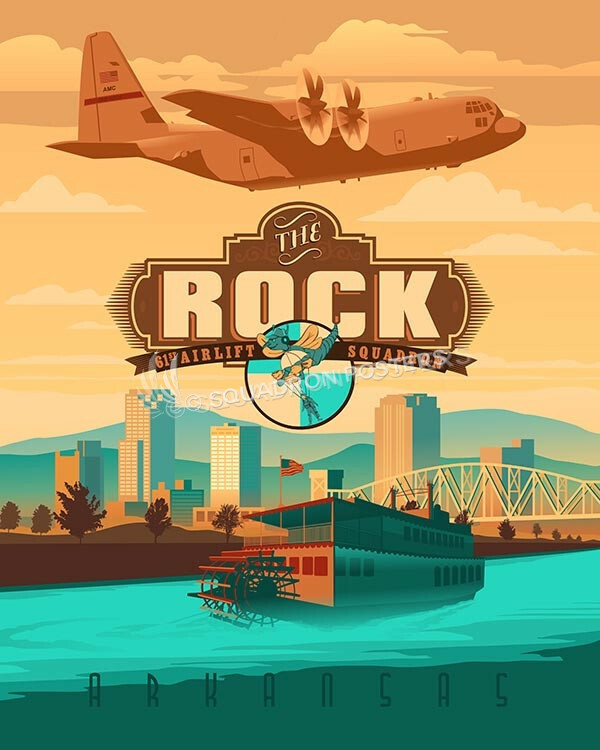 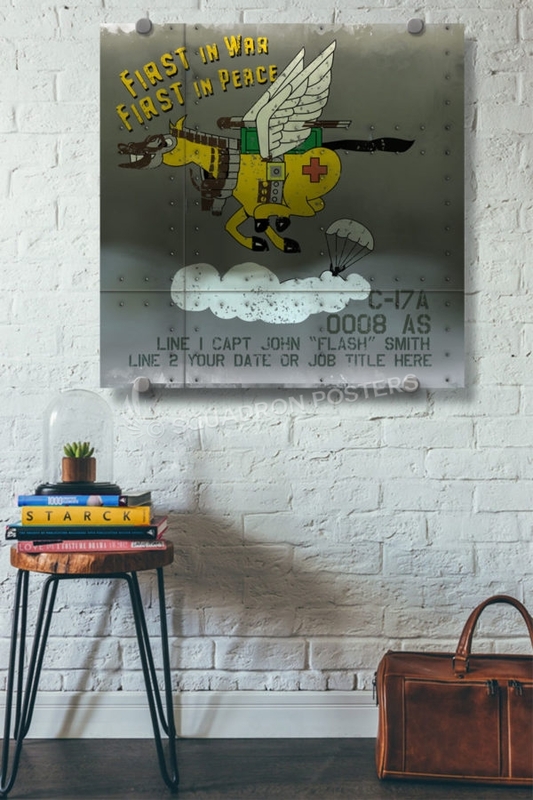 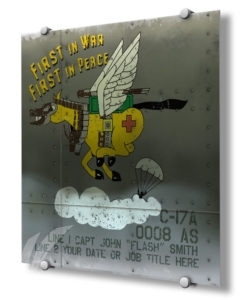 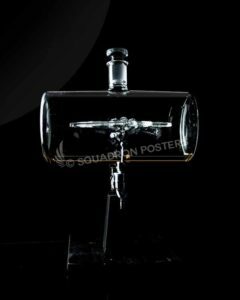 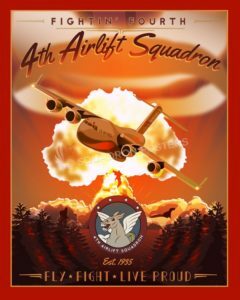 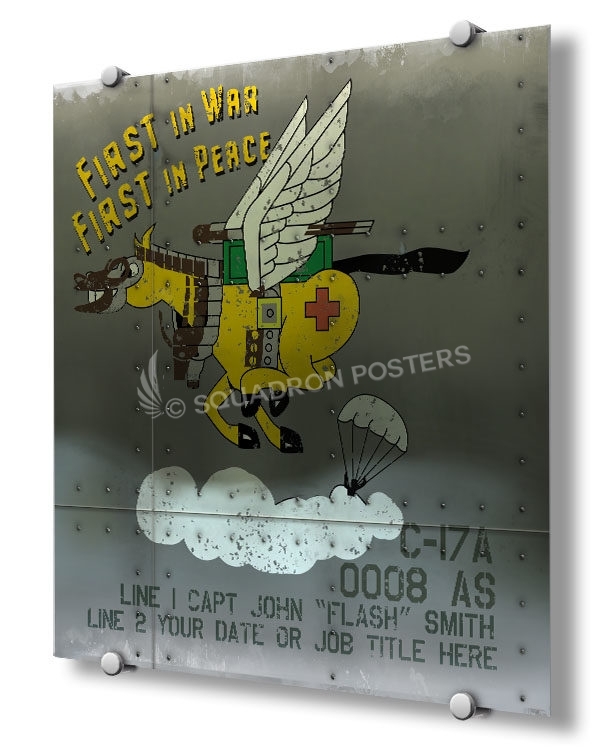 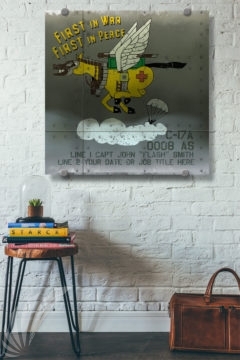 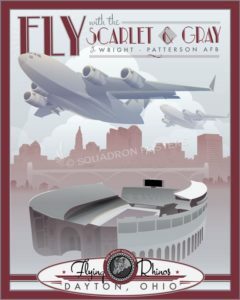 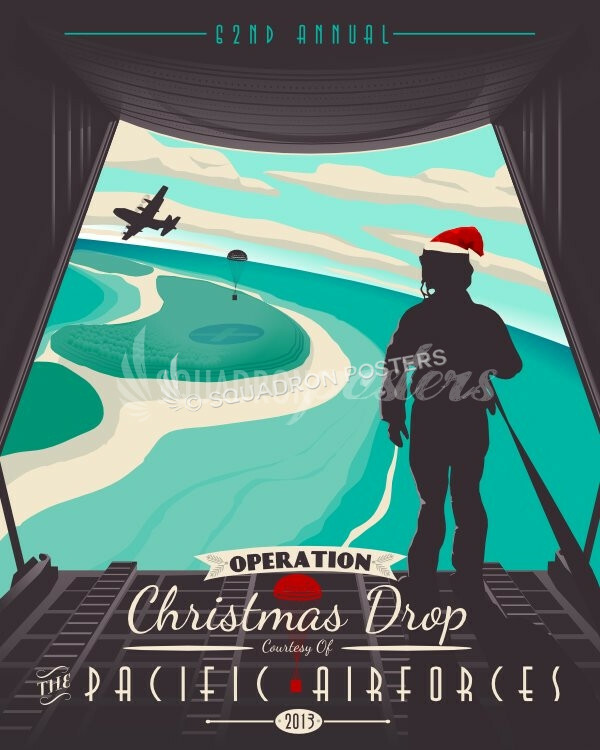 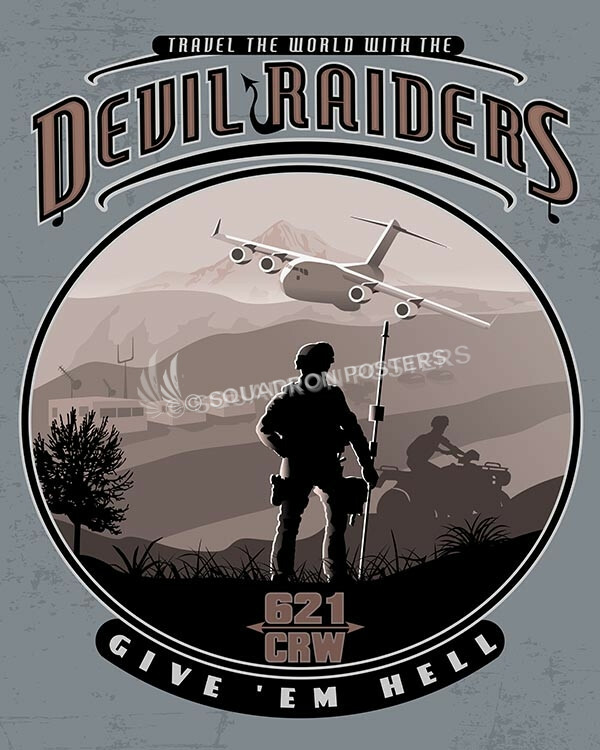 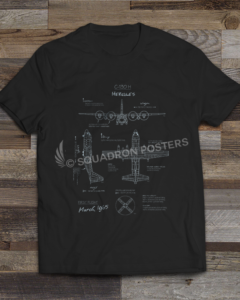 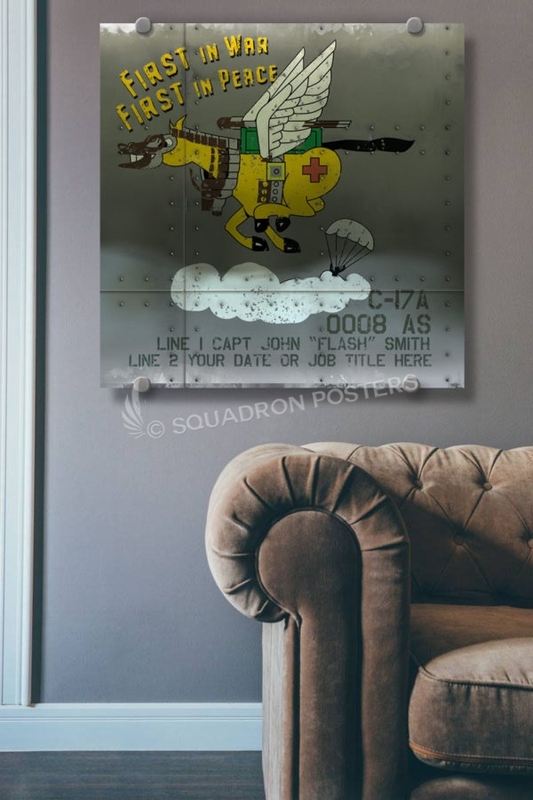 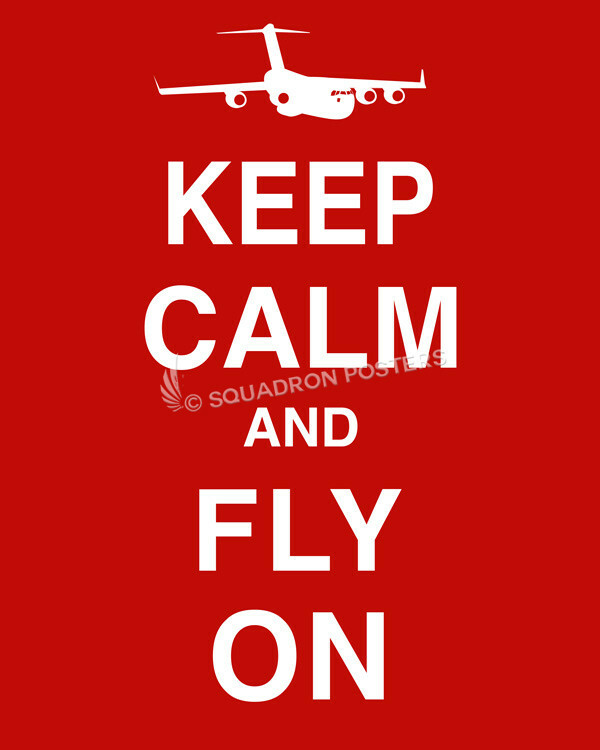 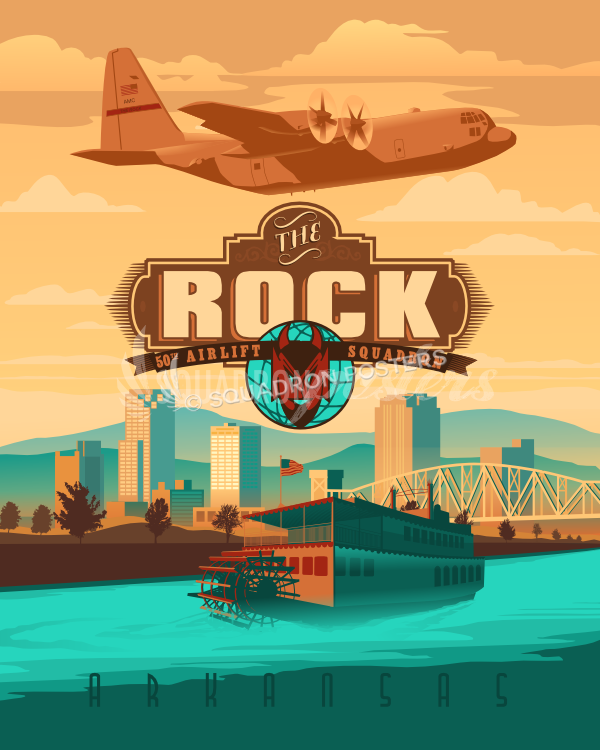 8th Airlift Squadron Nose Art by – Squadron Posters!